KTDC Honeymoon Package Premium 2 – Touristland Travel Solutions Pvt.Ltd. 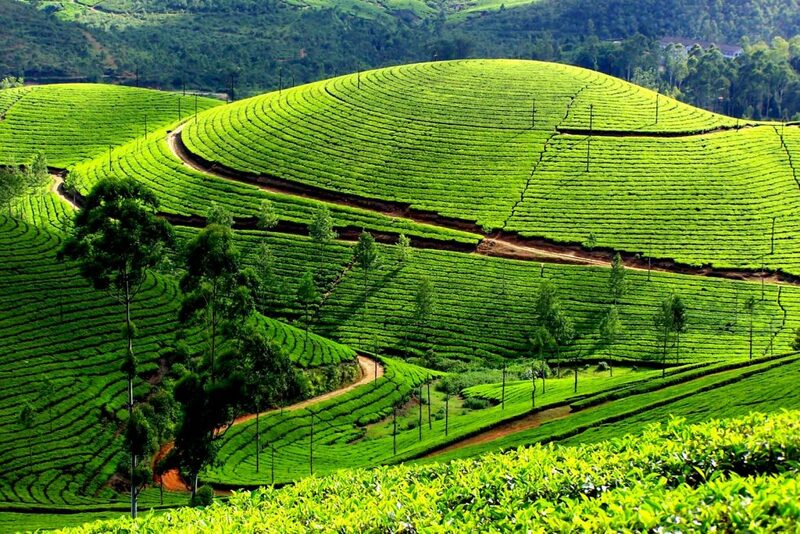 Upon arrival our representative will greet you at Cochin Airport / Railway station and then proceed to Munnar on the way you can watch the rubber and pineapple plantations, the lovely waterfalls in Cheeyappara and Valara and the Karadippara view point. Check in to the hotel and Overnight stay at Munnar. Proceed to Alleppey after the breakfast; Board to the houseboat and begin the enchanting backwater cruise. A cruise in a “Kettuvallam” (Houseboat) through the enchanting backwaters is sure to rob your heart. Enjoy the lunch, tea snacks and dinner on board. Overnight stay in the Houseboat. Morning proceed to Kovalam, on the way visit Sree Padmanabha temple, Museum Complex , palace and Zoo; then proceed to Kovalam ,check in to hotel. 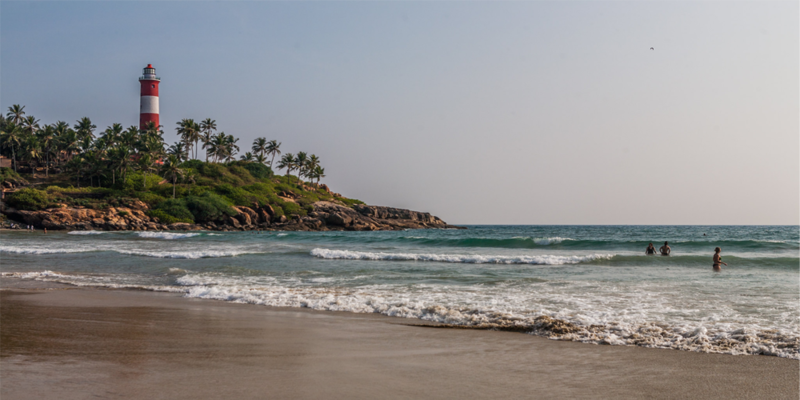 Later visit beach and relax.Overnight stay at Kovalam. Day 07: Kovalam – Trivandrum – Departure. In the morning check out from the hotel with a promise to return once again to Kerala. Proceed on time to board your flight/train from Trivandrum airport/railway station with sweet memories of your holidays in Kerala. Confirmation at the same Hotels is subject to availability. Confirmation of package is against the advance payment. Accommodation with all meals (breakfast, Lunch, Tea snacks and Dinner) in house boat. Candle light dinner and flower decorated bed in Munnar one night and in Houseboat. A/c cab for the all sightseeing and surface transfers.